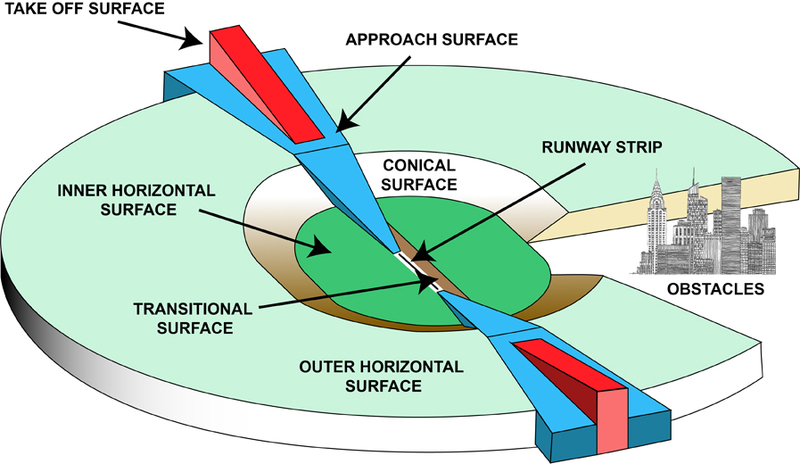 Survey and modelling of ICAO Annex 14 surfaces is vital to ensuring safe clearance from obstacles around an aerodrome. Through computer aided modelling Global Airspace Solutions can provide a detailed 3D environment for assessing existing and potential future obstacle risks to flight paths. Global Airspace Solutions Pty Ltd can monitor and provide a NOTAM watch for your aerodrome Annex 14/PANS-OPS Surfaces.